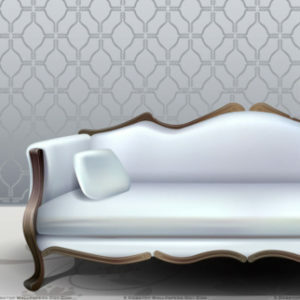 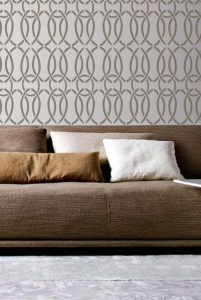 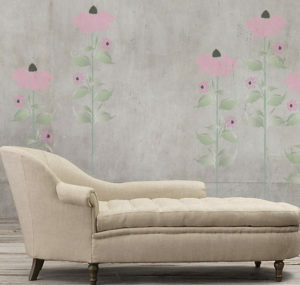 Wall paper stencils are not only fun and exciting, but they save you money! 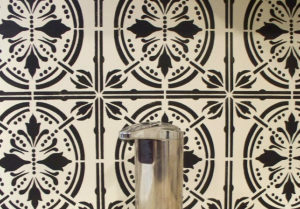 Why spend a fortune on wallpaper when you can stencil all over wall patterns with our easy to use stencils. 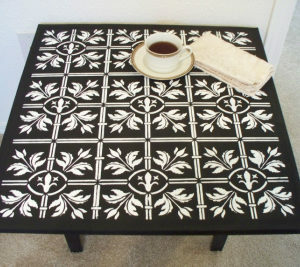 These stencils are also great for using on cabinetry, dressers and any large piece of furniture that you wish to add design to.